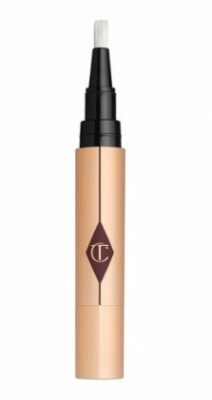 This summer has seen a plethora of lip products hitting stores which promote both gloss and hydration. 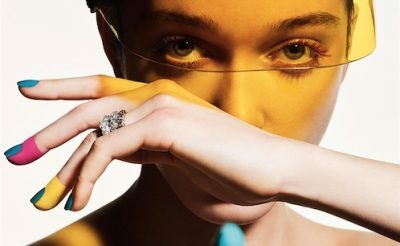 Potentially spurred on by Dior’s latest heavyweight, The Dior Lip Glow. 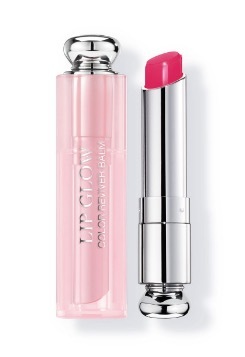 A hydrating lipstick come balm with a hint of colour that will revive lips in seconds. 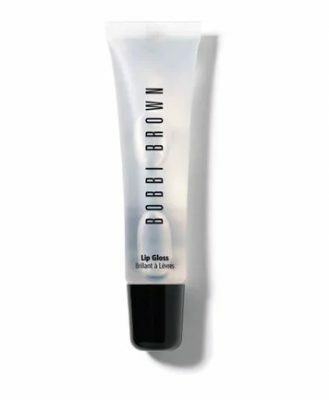 The trick is finding products that moisturise and add a tint simultaneously, to see you through the dry summer. 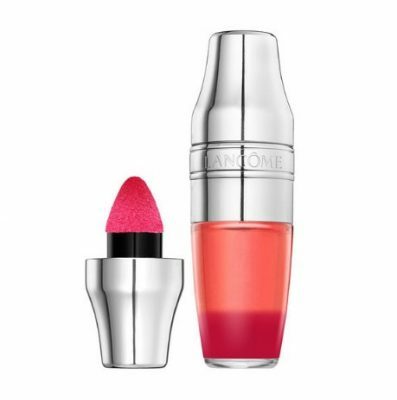 Another favourite has to be the Lancome Juicy Shaker; not only does it come in a contemporary container, it gives a glossy effect without the sticky feeling. 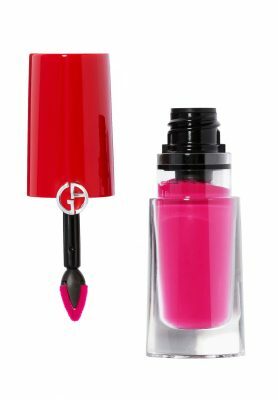 If you’re looking for more pigment, layer up your lip with a bright fuchsia liquid lipstick, like the Armani Beauty Liquid Lipstick. 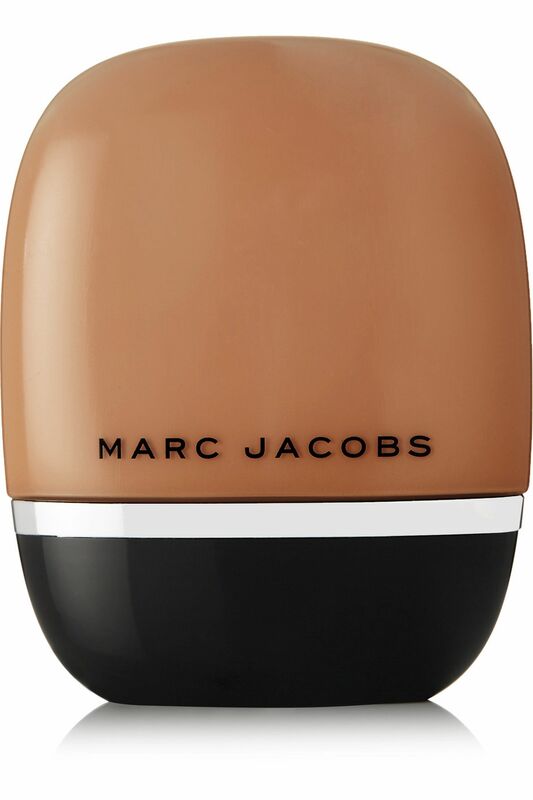 Top it up with a sheer gloss. 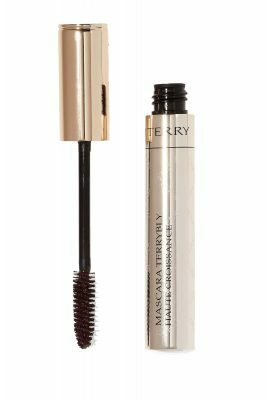 Going for a long summertime stroll? 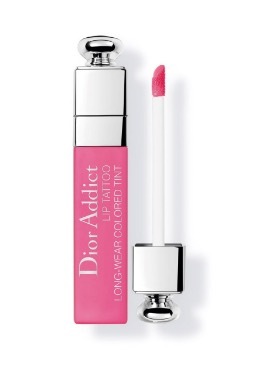 Try Dior Addict’s Lip Tattoo to guarantee 24 hour perfection. 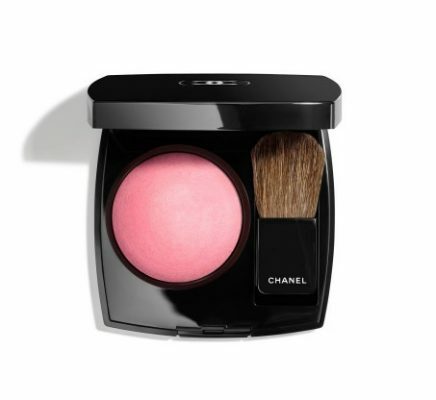 Finish off the look with a light foundation, concealer, a single coat of mascara and a few strokes of a bright pink blush. 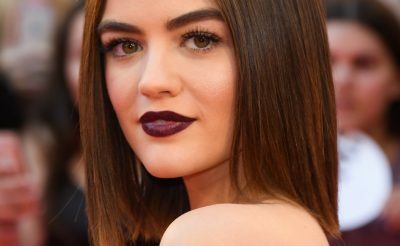 5 Makeup Looks To Try This Weekend.